By now your email inbox is probably full to the brim with notifications from the services you use updating you on their additional terms and conditions. 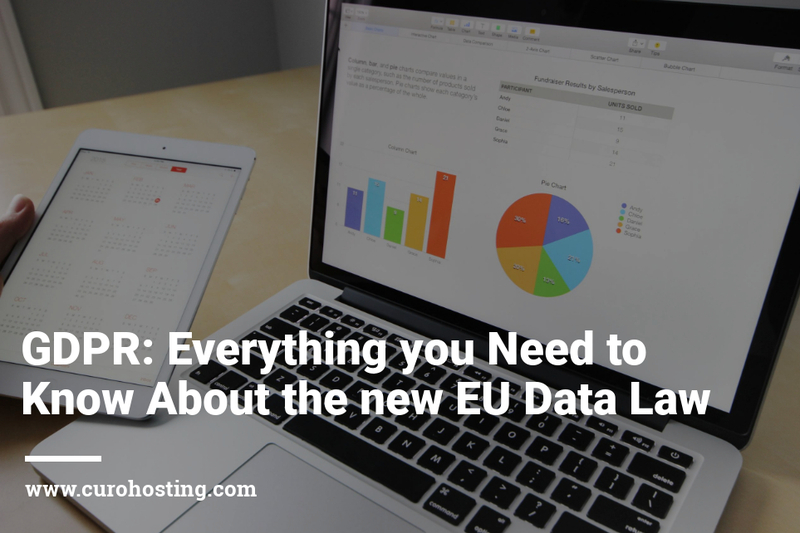 This is all due to GDPR but what really is this new EU data law and how does it impact you? GDPR stands for General Data Protection Regulation. It is a new set of rules that are being implemented to give all EU citizens more control over their personal data. It is the first significant overhaul of Europe’s data protection rules in 20 years and has been in the works since 2012. This is when the European Commission first laid out plans to reform data protection across the EU. GDPR aims to build the future of digitalisation in Europe on trust. For more information on GDPR, you can familiarise yourself with the upcoming changes. Personal data refers to any data that identifies a person either directly or indirectly. This includes things such as; name, photos, email address, IP address or bank details. The new EU law is due to come into place on the 25th of May 2018. It applies to all EU data collected before, on, or after that date. Furthermore, it will apply to all companies from this date that process EU data regardless of their location. Brexit does not affect UK companies being compliant with GDPR. How does GDPR apply to CuroHosting clients? The implementation of GDPR requires no action from CuroHosting clients. If you have any questions regarding GDPR and the data held by CuroHosting, please contact us at system@curohosting.com.